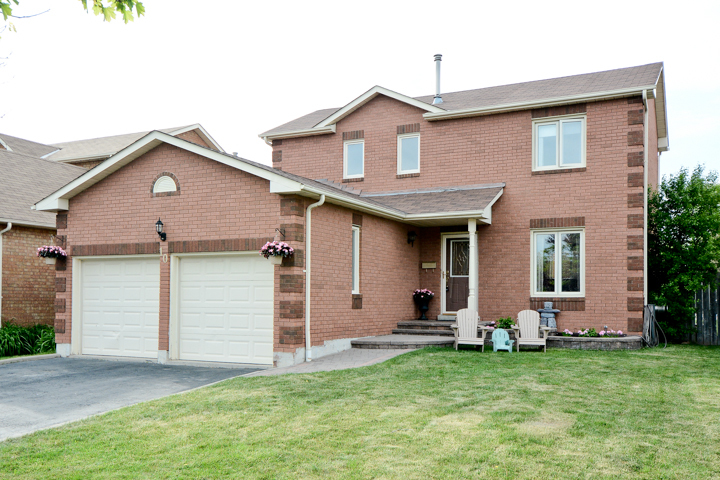 4455 Trulls Rd, Courtice Open House Sunday May 31 1-3!! 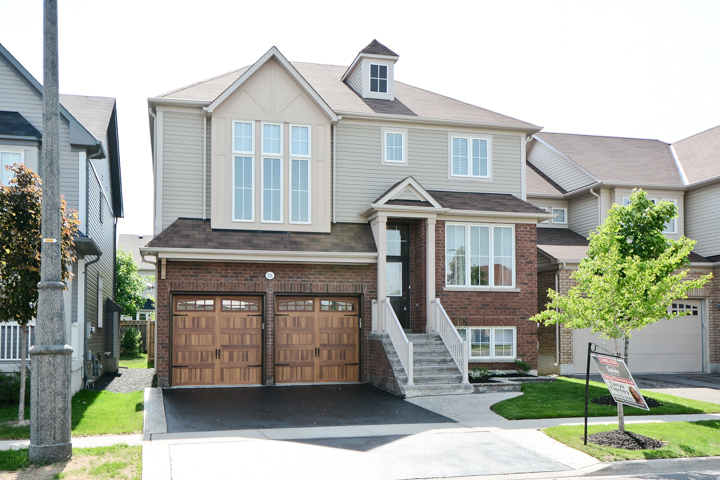 3 Rainbow, Brooklin Open House Saturday May 30 2-4!! 3 Farmingdale, Brooklin Open House Sunday May 31, 2-4!! Absolutely Stunning 5 Br All Brick Home With Over 3300 Sqft Of Living Space. Treat Yourself To Double Door Entry, Hardwood Floors, Crown Moulding, Pot Lights, Gas Fireplace, Family Sized Eat-In Kitchen With Backsplash, Breakfast Bar, Ss Appliances & W/O To Entertainer’s Patio And Fully Fenced Yard! Double Door Entry To Huge Master With 5Pc Ensuite Featuring Seamless Glass Shower & Make-Up Area, W/I Closet. 2nd Floor Laundry With Front Loaders, Garage Door Access & So Much More! 243 Montgomery, Brooklin Open House Saturday May 30 1-3!! Upgrades Galore In This Absolutely Stunning 6 Bath, 4+1 Br Brick Turnbury Model! Treat Yourself To Hardwood Floors, Gas Fp, Upgraded Trim & Hardware, Smooth Ceilings, Coffered Ceiling, Pot Lights, Gourmet Kitchen With Granite, Backsplash, Pantry, Brkfst Bar & W/O To Fully Fenced Yard With Gazebo(2012). Finished In-Law Suite With 3Pc Bath, W/I Closet, Kitchen With Pot Lights & Centre Island. Upstairs Enjoy Master With 5Pc Spa-Like EnsuiteWith Jacuzzi Tub, W/I Closet, Loft With 4Pc Ens & Skylight. 90 Way St, Brooklin Open House Saturday and Sunday 2-4!! Beautiful 3 +1 Bedroom Home Situated On Executive Marquee St. In Family Friendly Brooklin! Treat Yourself To Hardwood Floors, French Doors, Renovated Kitchen With Backsplash, Centre Island & Ss Appliances, Sunroom With W/O To Entertainer’s Patio, & Inground Pool! Hot Tub Room With W/O To Pool, Most Windows 2008, Newer Sliders 2008, Roof 2010, Furnace 2010, Garage Door Insulated 2008, Garage Door Access, Parking For 6 And The List Goes On! 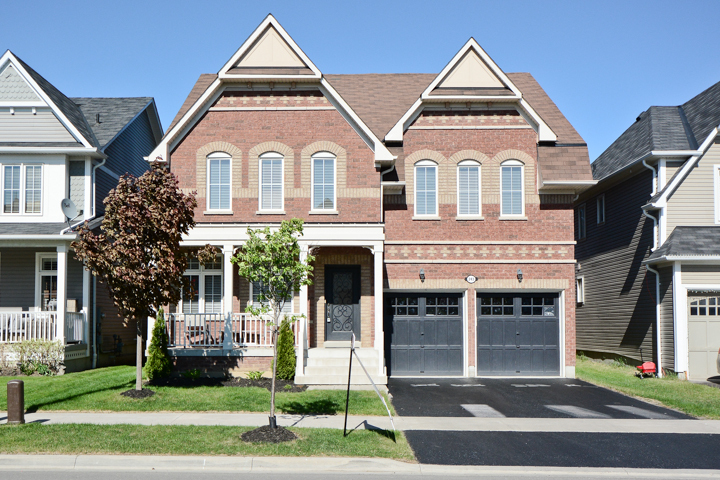 20 Vivian, Courtice Open House Sunday May 31 2-4!! 62 Bagot, Brooklin Open House Saturday May 30 2-4! OLD BROOKLIN CHARM! 3++ BEDROOM HOME ON LARGE MATURE LOT, FEATURES HARDWOOD FLOORS, SUNKEN LIVING AND FAMILY ROOMS, WOOD BURNING FIREPLACE AND PLENTY OF ROOM IN THE BACKYARD FOR THE GARDENING ENTHUSIAST! BSMNT WORKSHOP AND COLD STORAGE WITH BUILT-IN WINE RACKS. CLOSE TO THE HEART OF DOWNTOWN BROOKLIN, JUST A FEW MINUTES DRIVE FROM ALL AMENITIES, SCHOOLS AND CLOSE TO PUBLIC TRANSIT. COME LIVE IN FAMILY FRIENDLY BROOKLIN TODAY!